Thank you Eileen, for your great rating and comprehensive review. We’re happy you enjoyed the cruise and the comfort of the boat. 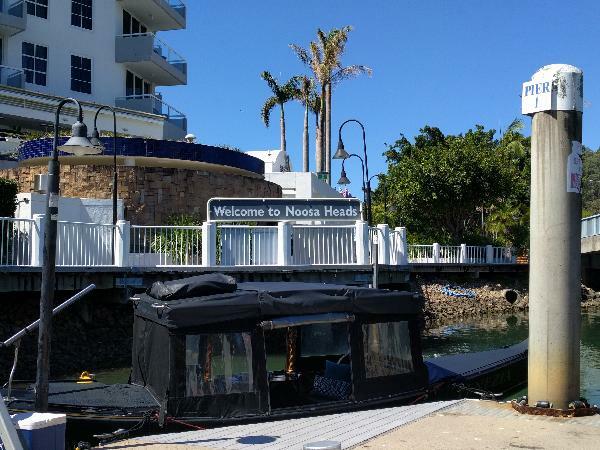 Although we don’t venture into the everglades, we aim to provide a relaxed atmosphere and a comprehensive experience of Noosa’s history by exploring the river, its waterfront homes, nature reserves and river mouth. So much to discover! Andy was knowable, friendly and a good host as well as our captain. Other passengers failed to show up leaving my friend and i as the only passengers for this rainy day lunchtime cruise. Andy still took us out with full commentary and enthusiasm. 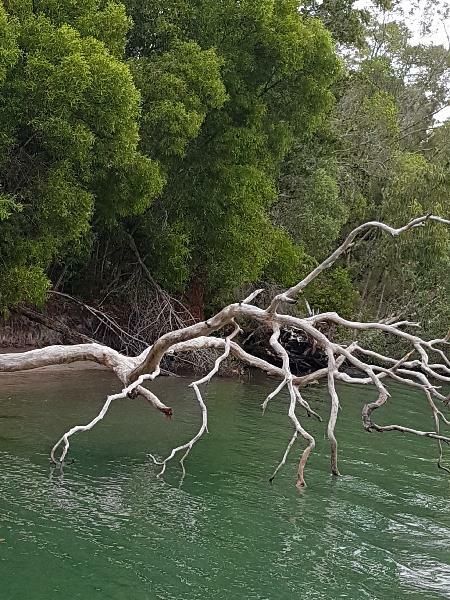 Scenery pretty and Noosa river a delite. We had an enjoyable experience. 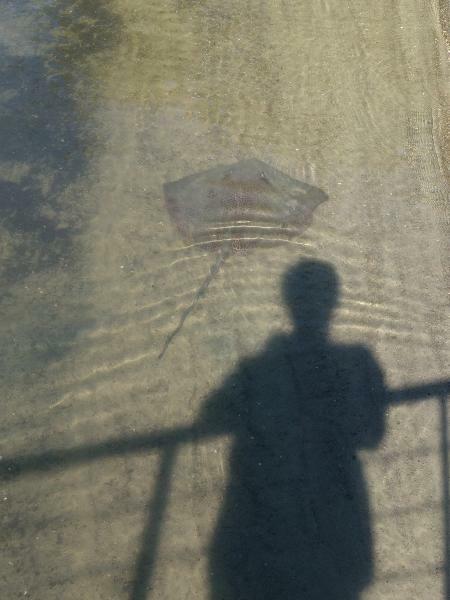 What a wonderful review and photo - Thanks Sharon. And yes, rain or shine you will have a great time! What a fabulous review and photos! Thank you Rowan & Gillan, for taking the time submit your comments - We are thrilled you enjoyed everything about your experience with us. Great few hours, the captain was very informative, funny and attentive. My 2 year old grandson defiantly enjoyed sitting with the captain helping him drive the boat. Excellent that you could take your own food and drink on board, with the added bonus of glasses, stubble holders and ice provided if required. Would defiantly recommended this trip. LOVED IT!!!! Definitely worth it. Skipper Andy is just delightful. The Fish and Chips meal was yummmyyyy!!! so glad we decided to book this tour. Made some beautiful memories. Thank you Andy and Thank you to BookMe.com as well. Many thanks Valerie for such a lovely review. 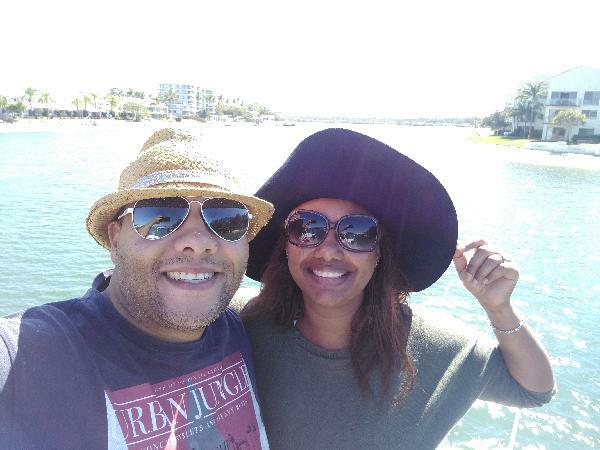 We're so pleased you enjoyed the cruise with Captain Andy and your fish & chips! 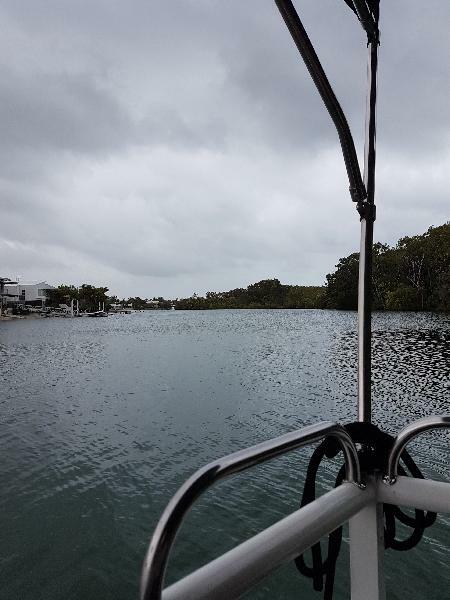 Your message has been sent to Noosa River and Canal Day Time Cruise. You should hear from them shortly. 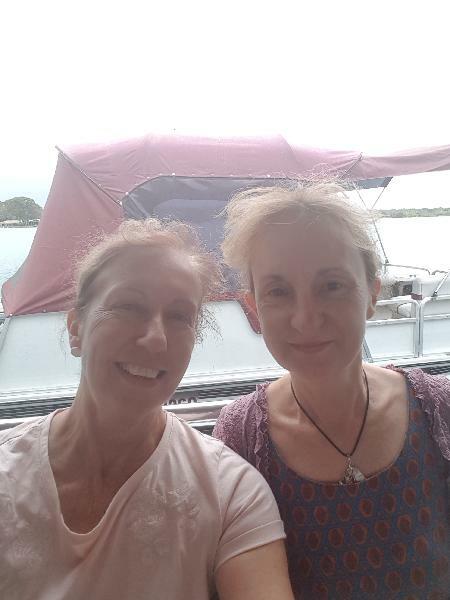 Please note: all responses will come directly from Noosa River and Canal Day Time Cruise, and not the team at Bookme.